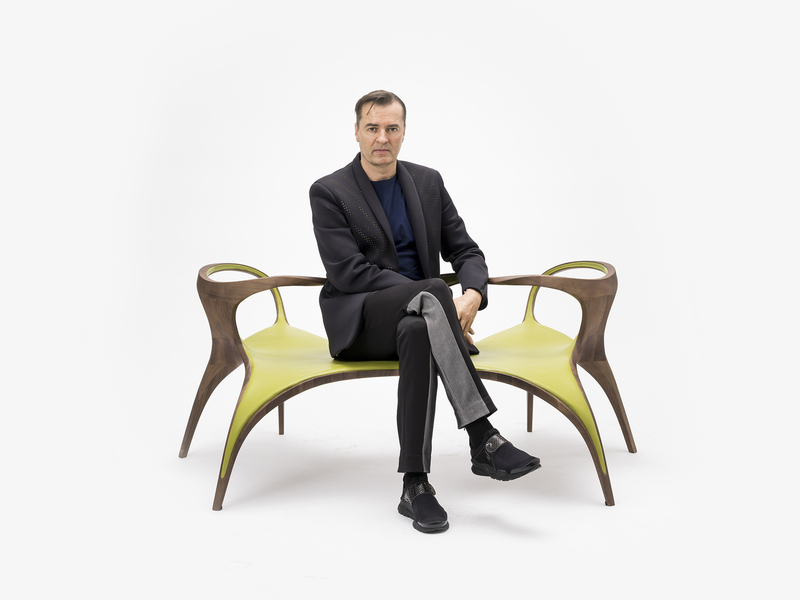 Zaha Hadid Architects principal Patrik Schumacher has been headlined as many things, including ‘the world’s most provocative architect’. A true believer in innovation, Patrik is not someone who shies away from engaging in challenging conversations on some of the most urgent issues of our generation. He notoriously created a worldwide outcry following his keynote address at the World Architecture Festival in November 2016, where he presented a controversial ‘urban policy manifesto’ to initiate a critical discourse on the future of cities. Standing by our belief that the MPavilion stage is a place for discussion and debate, Patrik Schumacher joins us at MPavilion, along with Victorian State Government architect Jill Garner, to talk architecture, planning and the built environment and explore what it takes to lead a world-renowned firm carrying one of the biggest names in modern architecture—the iconic Zaha Hadid. Come along with your burning questions—this conversation between Patrik and Jill will be followed by an audience Q&A. This event is made possible with the assistance of UEM Sunrise.